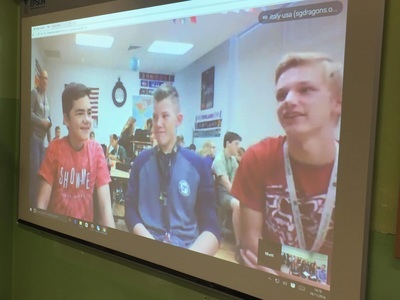 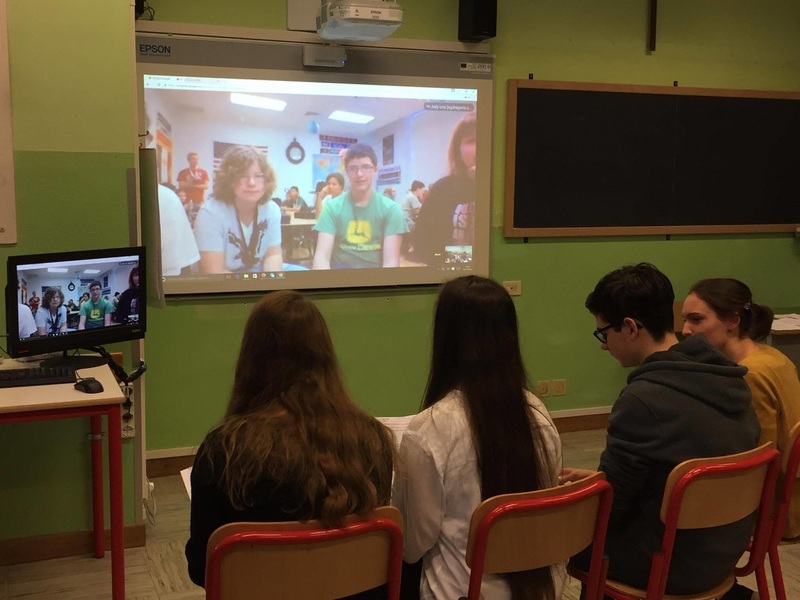 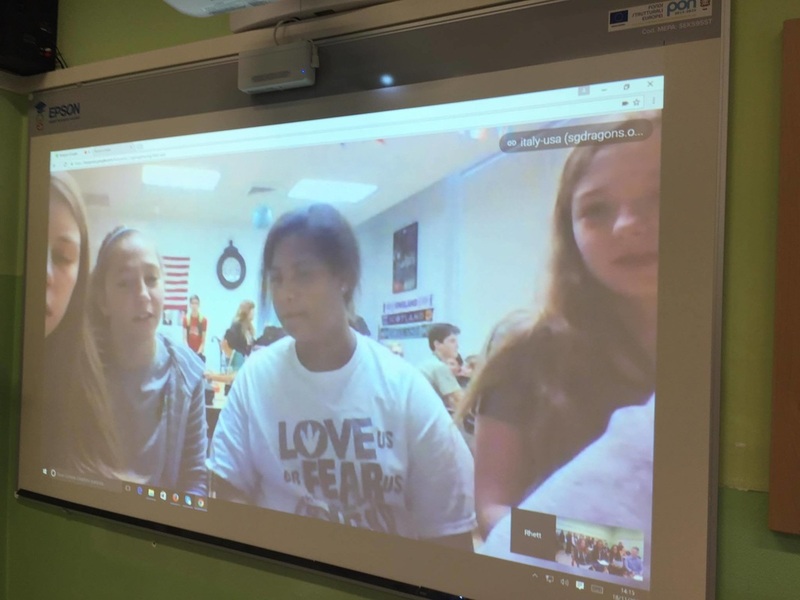 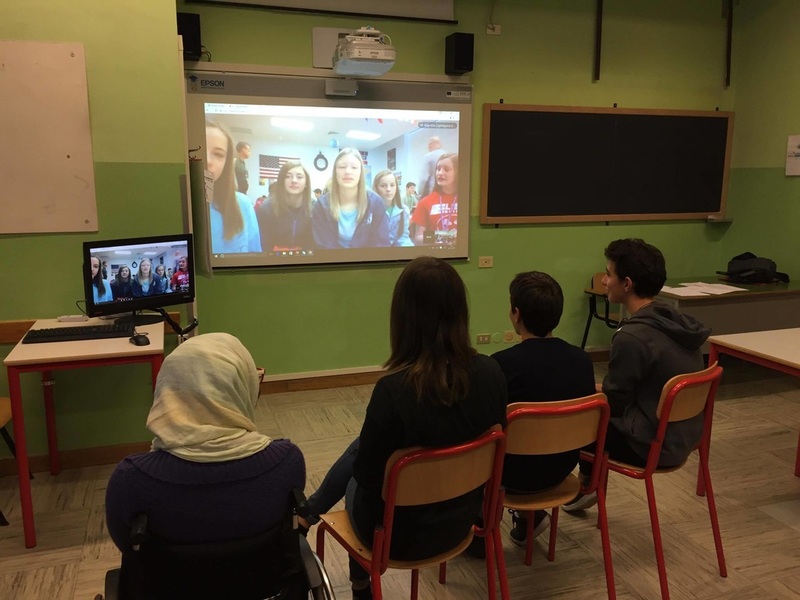 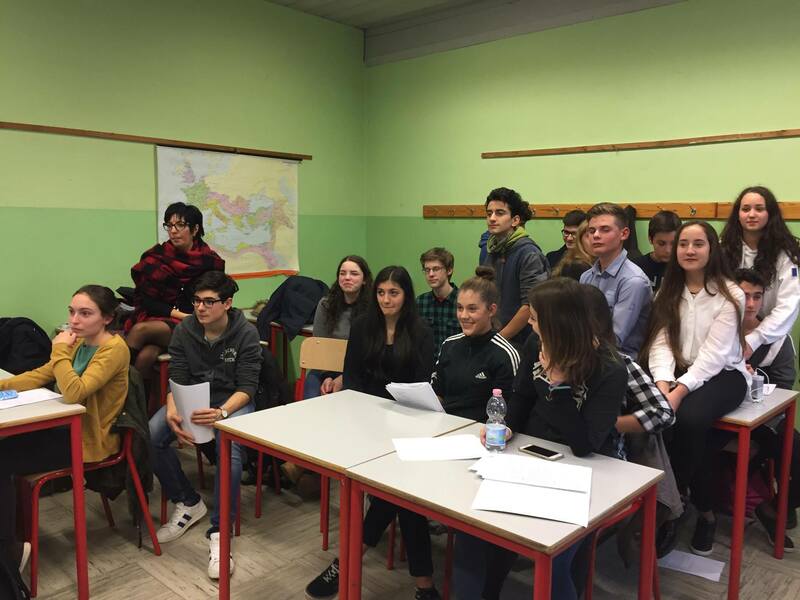 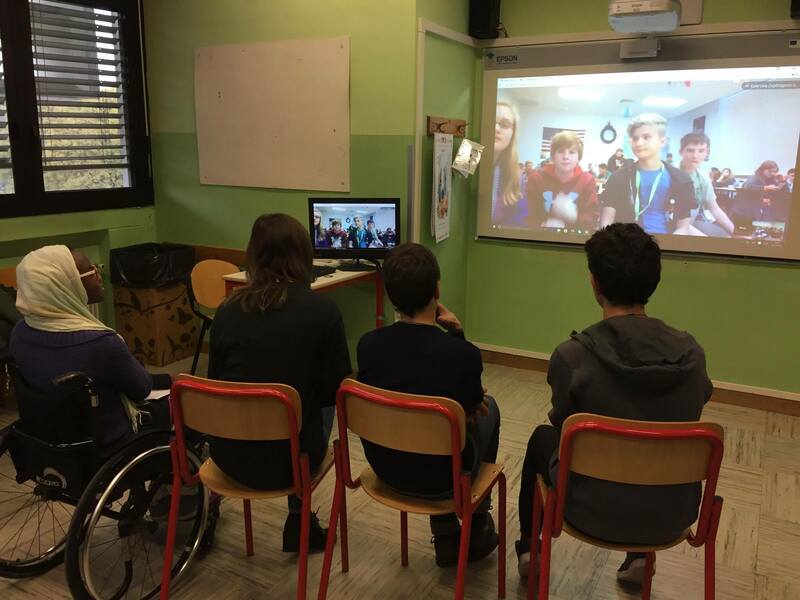 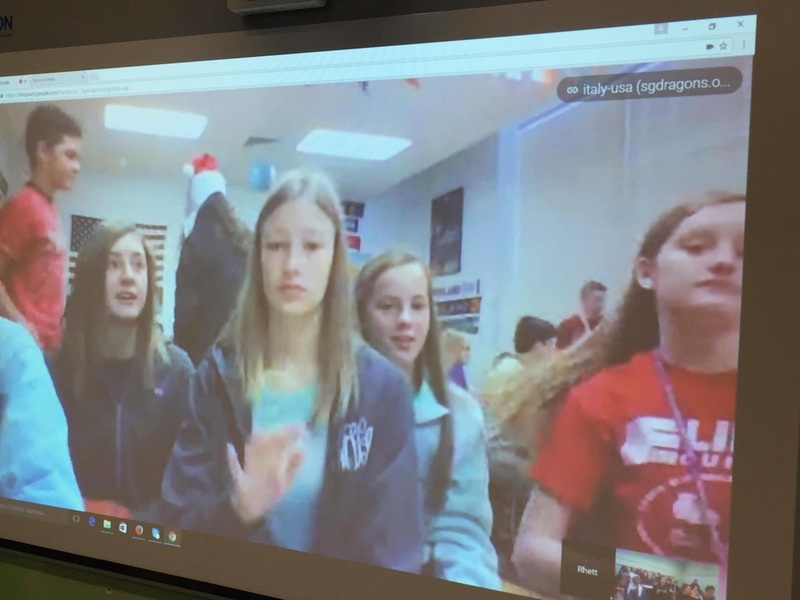 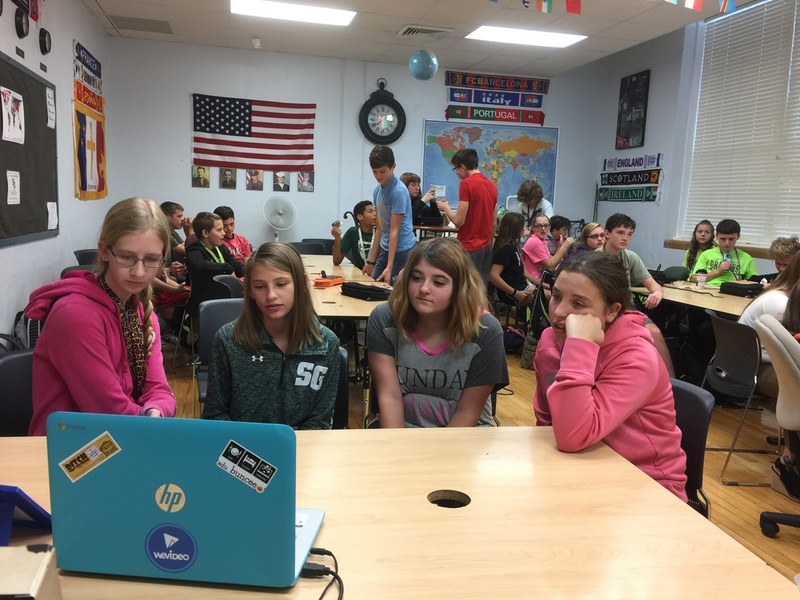 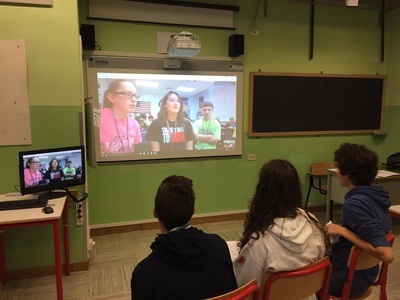 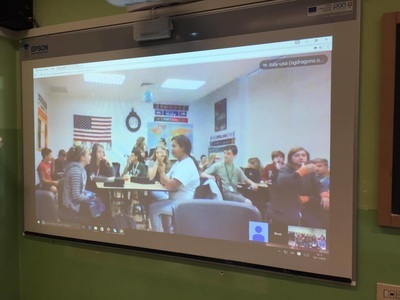 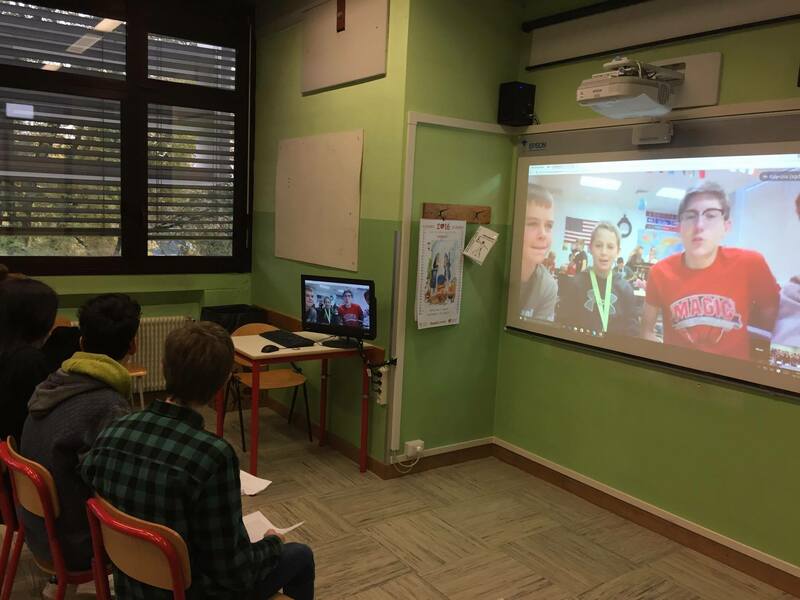 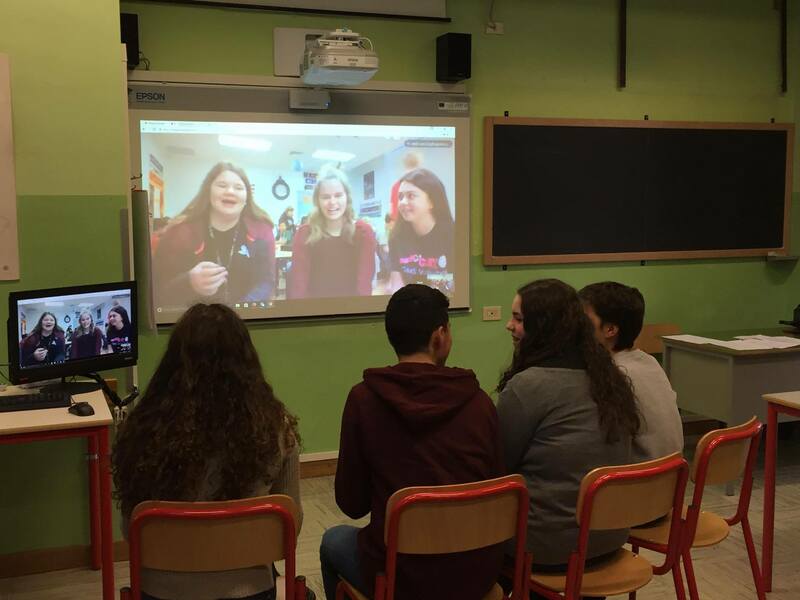 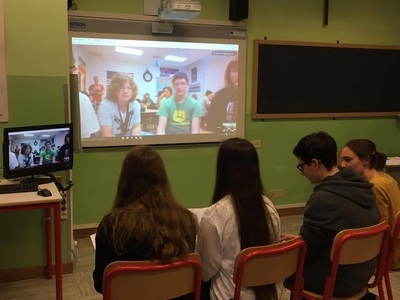 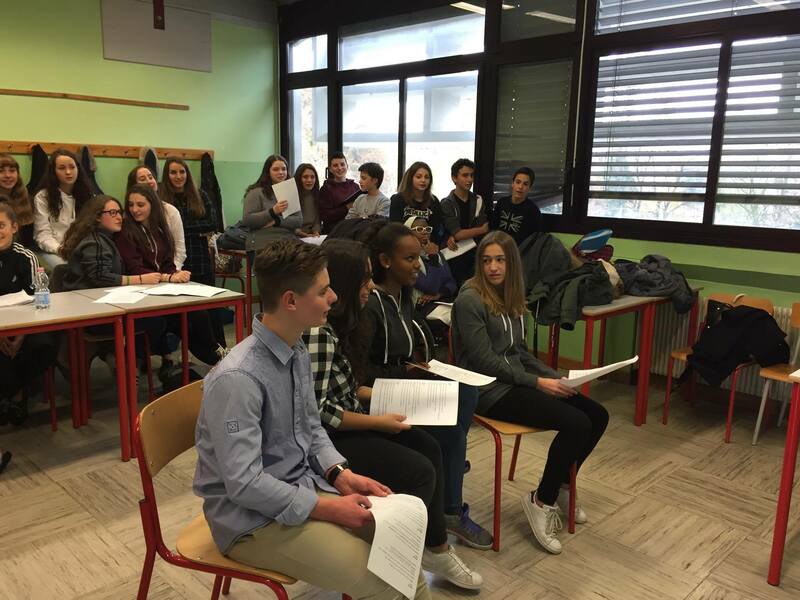 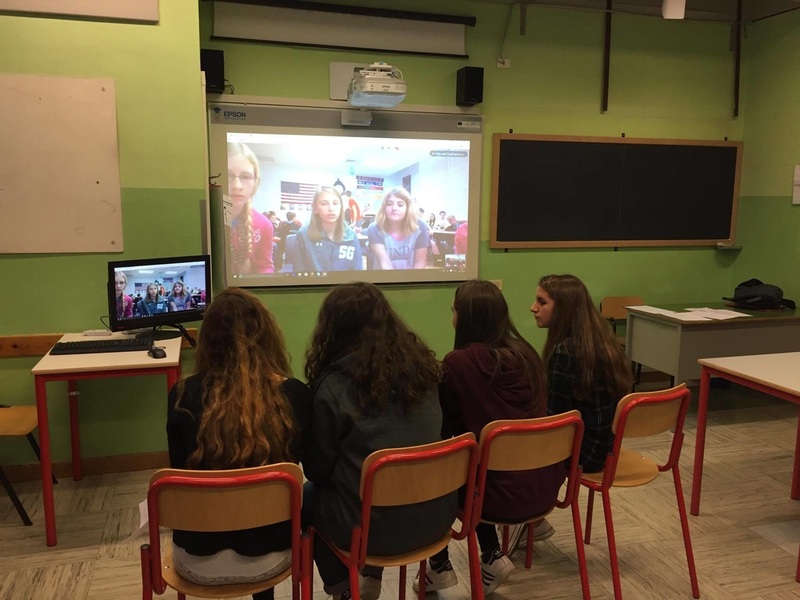 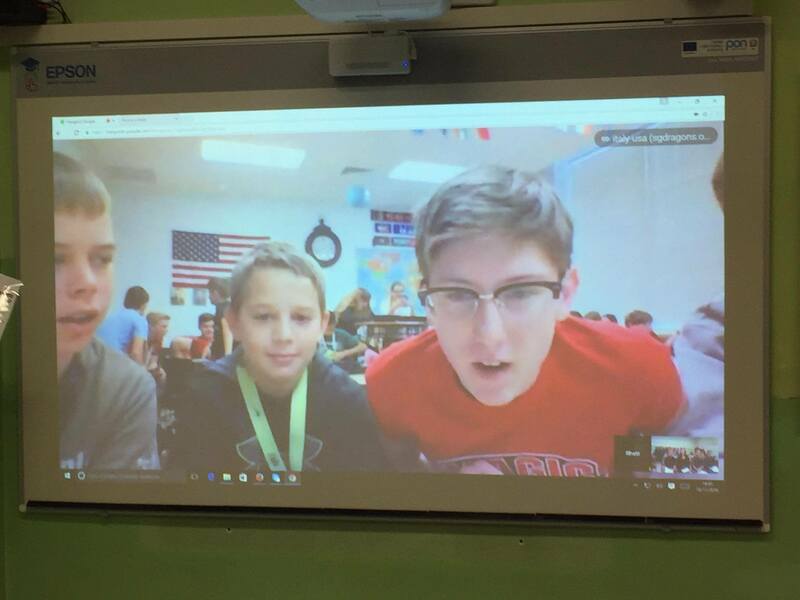 Cristiana Ziraldo and Claudia Bruno's class collaborated with students from SGMS while we studied the Roman Empire. 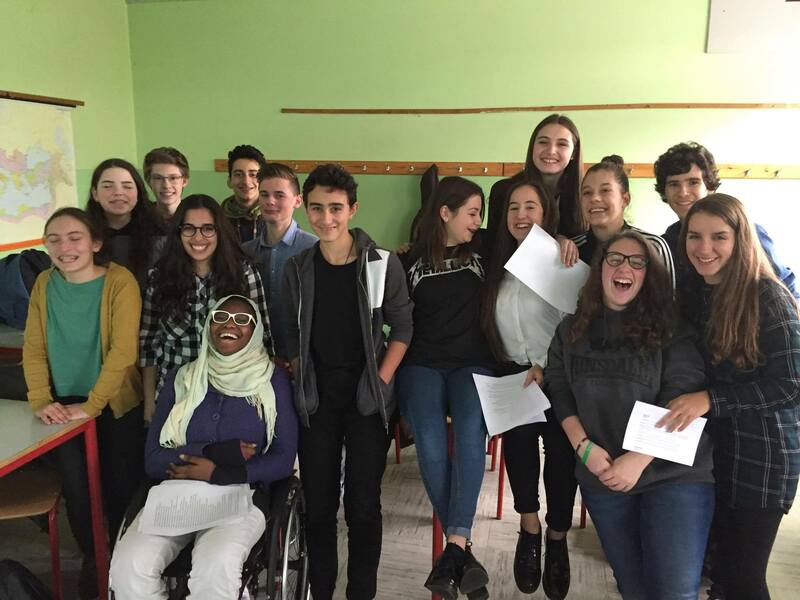 The students from Italy were so fun to interact with and we learned so much about their great culture. 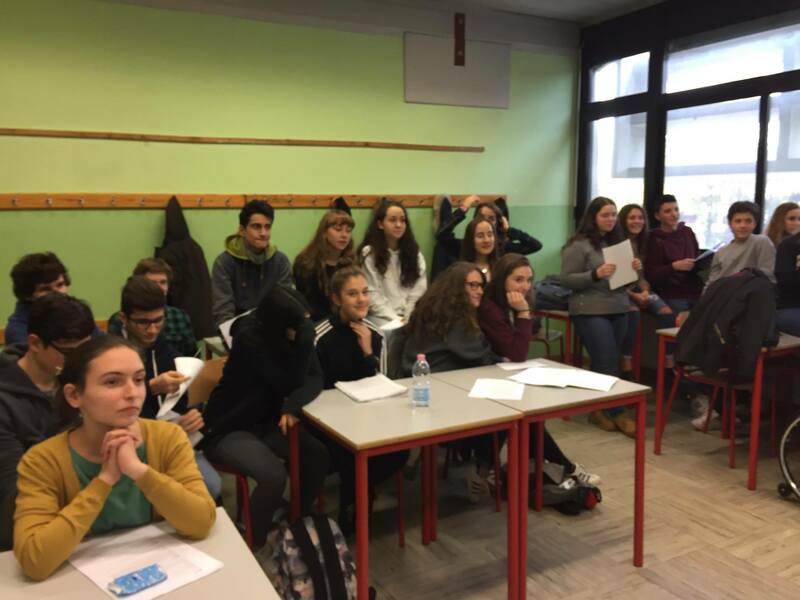 When SGMS meet Pordenone...WOW happens! 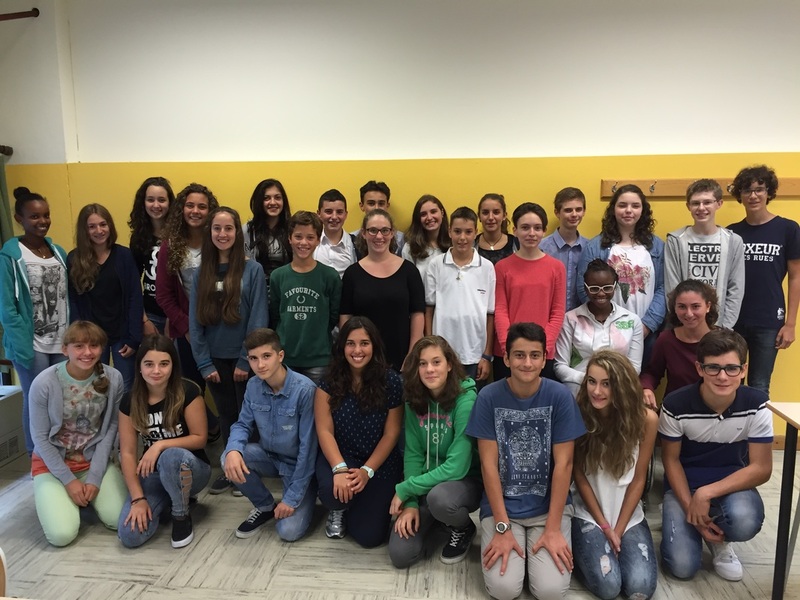 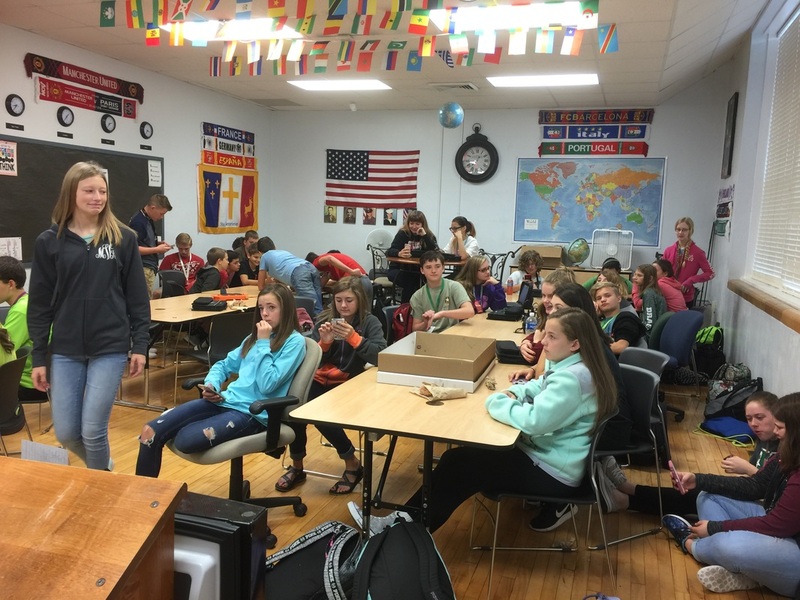 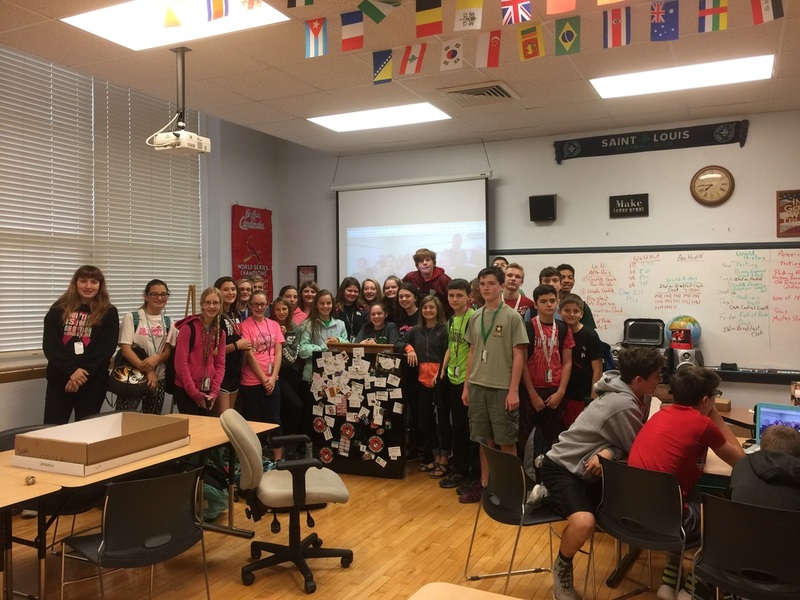 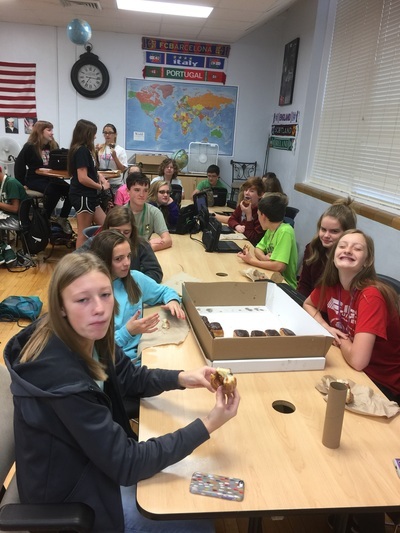 46 SGMS students came out to meet their new Italian friends from Pordenone, Italy. 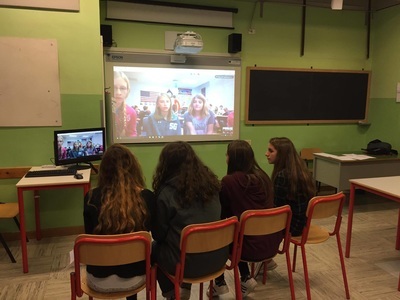 We learned so many interesting things about Italy and the Italian culture. Learning about Rome is really fun but meeting people who actually live in the old Roman Empire is truly a great experience. 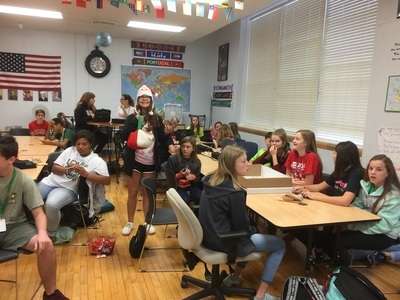 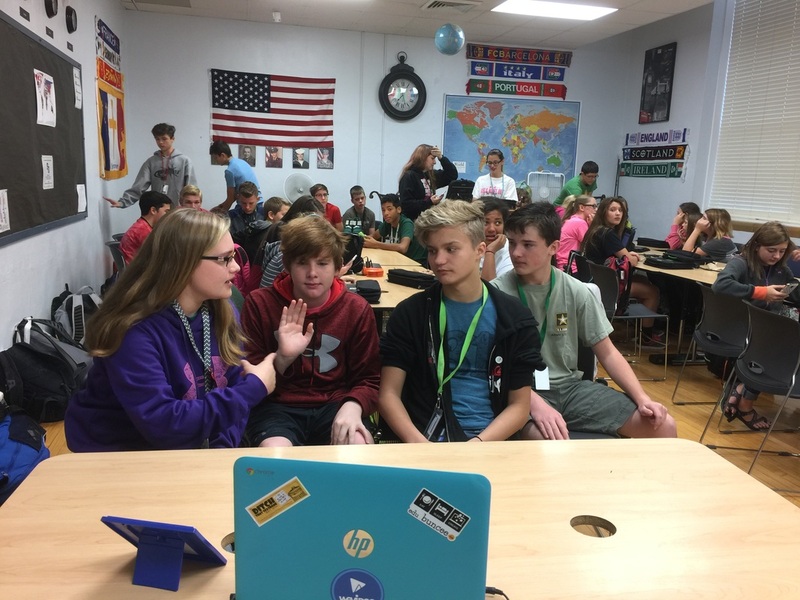 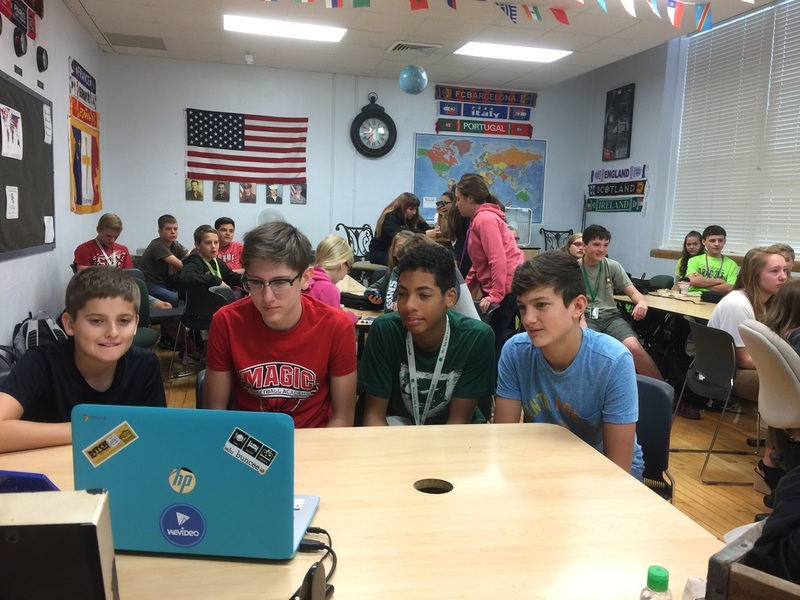 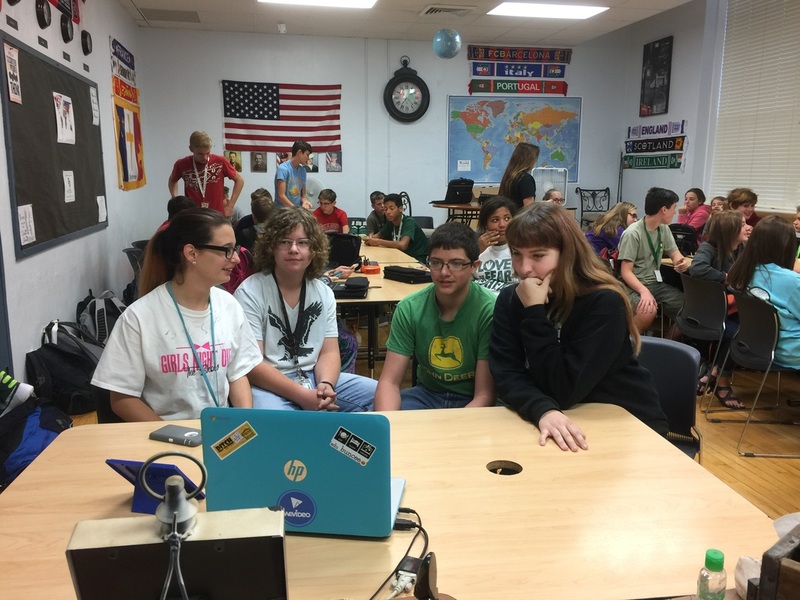 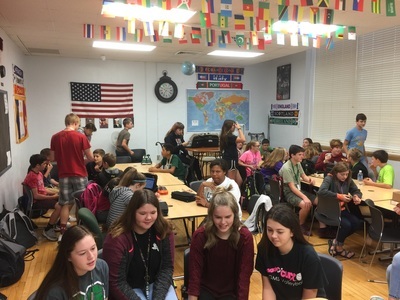 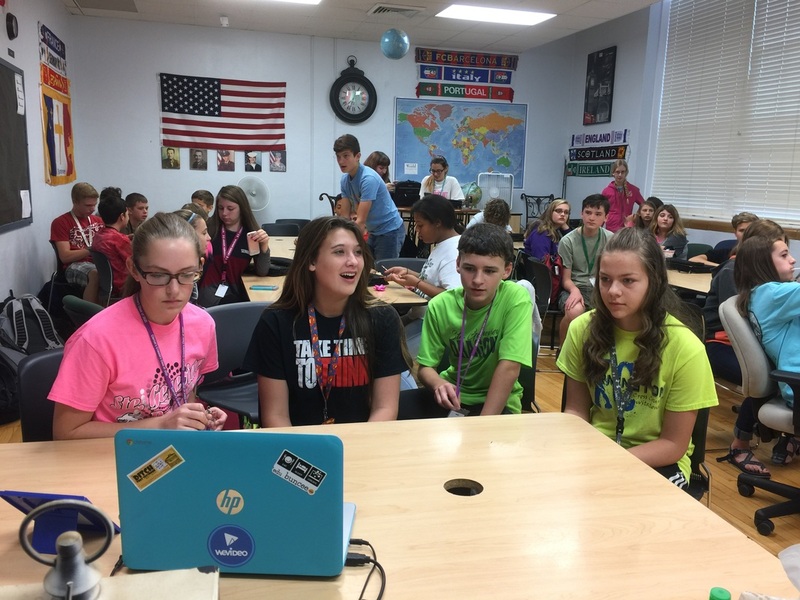 Global Collaboration are all about having fun and meeting new people and SGMS students did an awesome job.